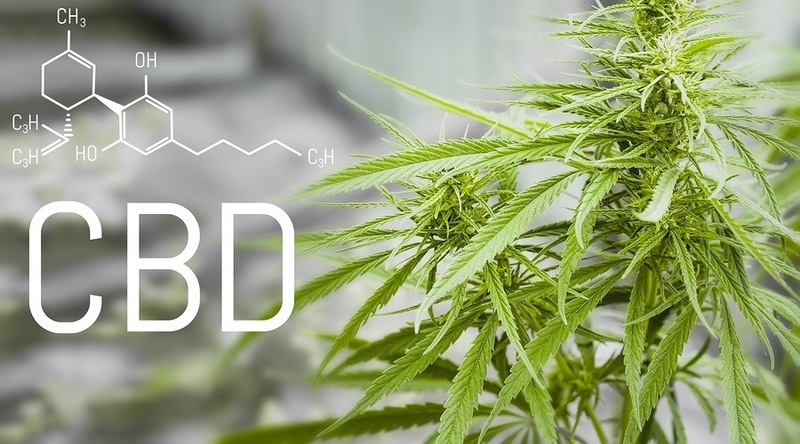 Editor of Millennial Magazine, Britt Hysen, discusses the 2014 Farm Bill and the legalization of hemp as an agricultural commodity. 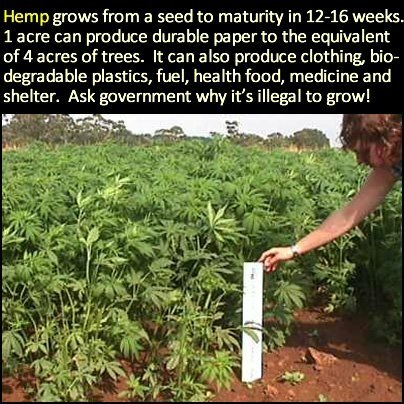 Hemp is the sterile version of marijuana, and is sold legally in the U.S., but is illegal to grow. 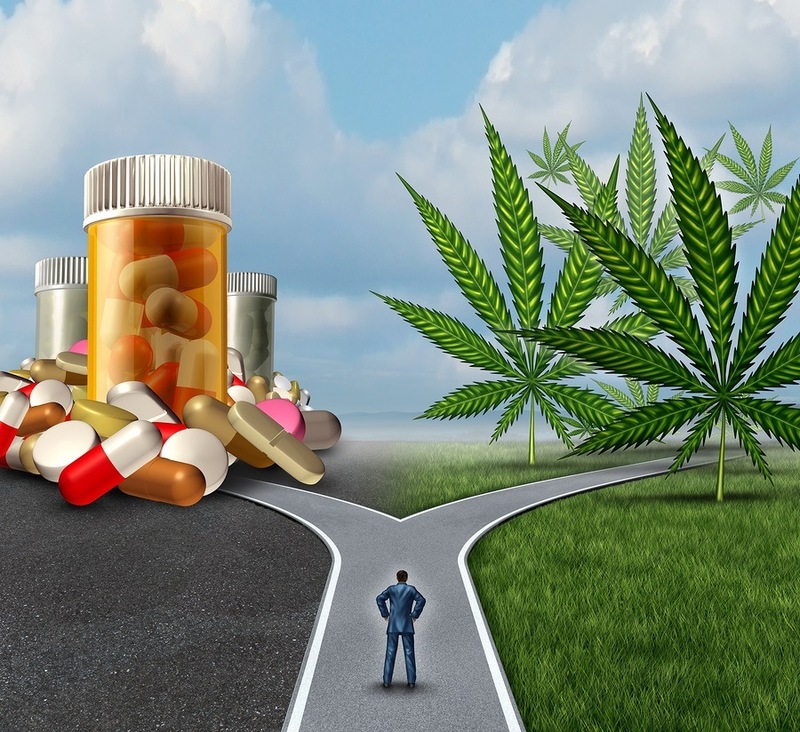 The 2014 Farm Bill removed some restrictions for research, but it stopped short of actually legalizing it. 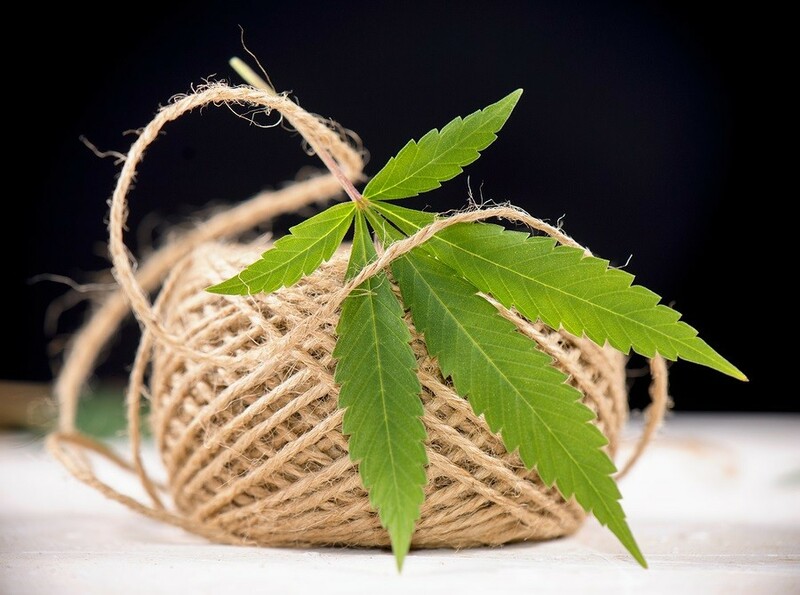 One week after the Farm Bill passed, Senators Rand Paul and Mitch McConnell of Kentucky introduced legislation to allow American farmers to cultivate and profit from industrial hemp. 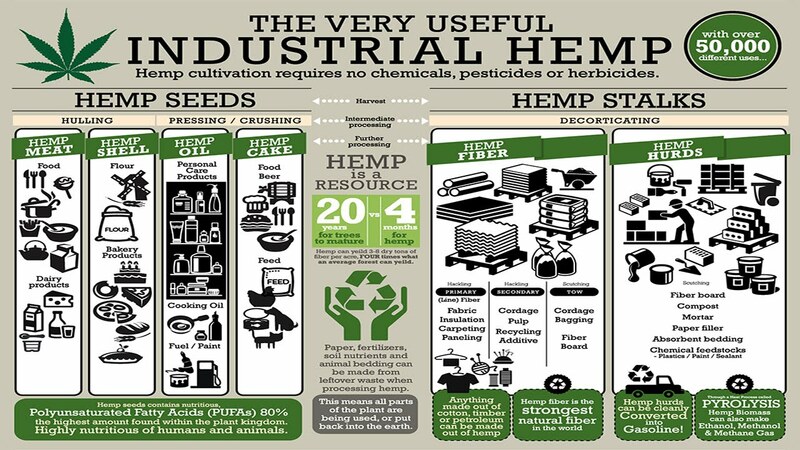 The Industrial Hemp Farming Act of 2013 would remove federal restrictions on the domestic cultivation of industrial hemp. 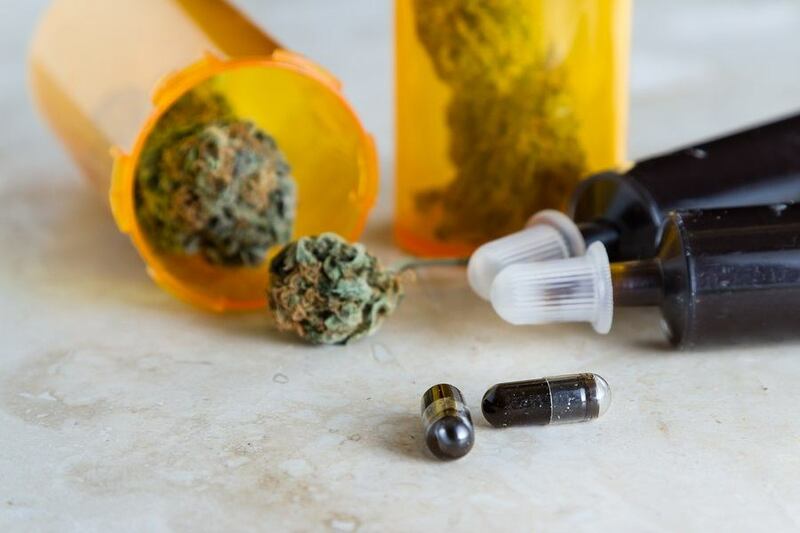 Specifically, the bill would remove hemp from the Schedule I controlled substance list under the Controlled Substances Act of 1970, and would define it as a non-drug so long as it contained less than 0.3 percent tetrahydrocannabinol (THC). Prior to World War II, Kentucky provided 94 percent of the nation's industrial hemp. 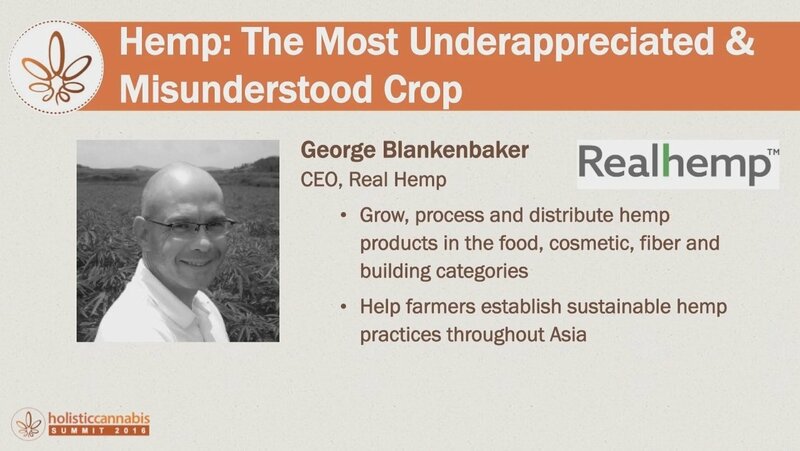 Today the U.S. is the world's largest consumer of hemp, but it remains the only major industrialized country that bans farming the product. U.S. imports have consistently grown over the past decade - increasing by 300 percent over that period.